Learn more about upcoming show dates & how to get involved. 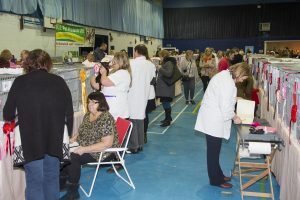 Back for another year the show will be held on Saturday 16th March 2019 at Woking Leisure Centre, Kingfield Road, Woking, GU22 9BA. 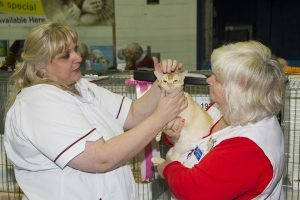 The show is being held back to back with the Surrey and Sussex Cat Association Show. 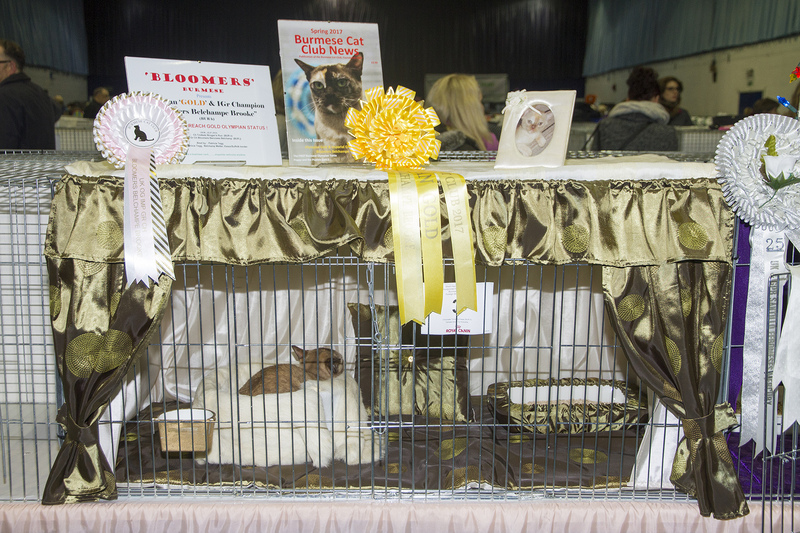 We will be having lots of special prizes including homemade cake for Best of Breed winners. There will be an information area with posters on ‘hot topics’. 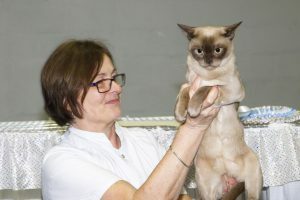 Come and join us either to show your lovely Burmese or perhaps to visit for a little retail therapy. There are plenty of stalls to explore including food, toys, pet housing, bedding and much much more! 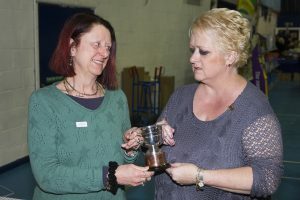 The Woking Leisure Centre has excellent facilities and is a short walk from a Woking town centre. Come and join us! 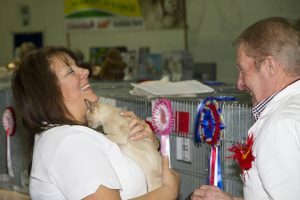 For more show dates visit the GCCF website. 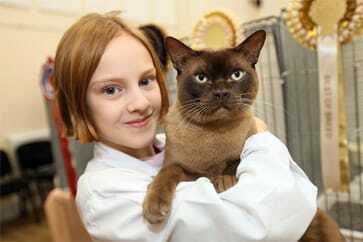 Showing your Burmese cat can be a positive and rewarding experience for people of all ages and from all walks of life. 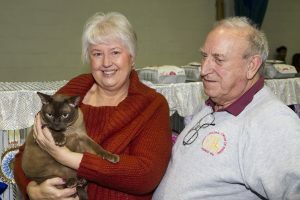 Familiarise yourself with the standard of points below to see if your Burmese cat meets the criteria, then learn how to get involved by reading the guide to showing. We look forward to seeing you and your cat there!